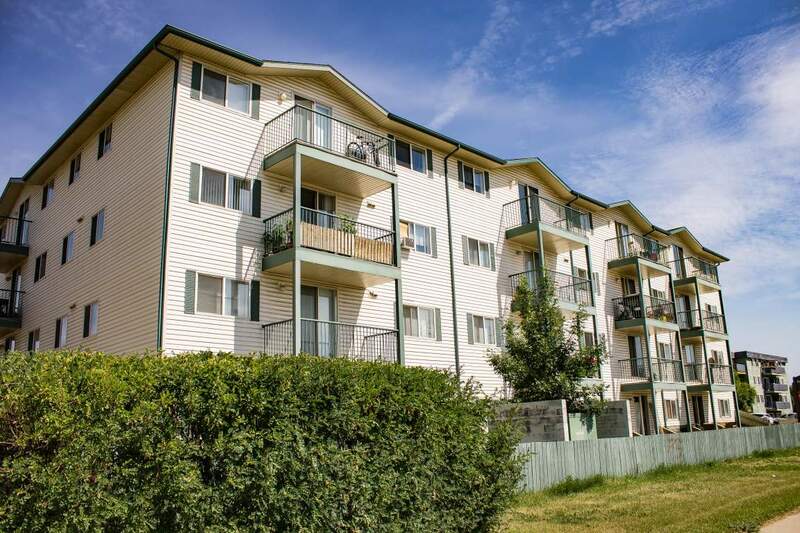 Parkview Manor is located on Franklin avenue, next to Northern Lights Shopping Centre, Riverpointe Shops, the Block & Co., Flavours Convenience Store, Pet Valu, Yoshi's Sushi, Moxie's Grill & Bar, Pizza 73, Famous Wok, Subway, and Mom's Tasty Kitchen. Parkview Manor 2 offers furnished and unfurnished options for all 1 and 2 bedroom suites. Furnished suites include a bed/mattress, dressers, dining table, couch, chairs, coffee, side tables, and TV stand with a TV. While we are trying to include kitchen items with all furnished suites, not every item will be included. Please contact us for complete details.